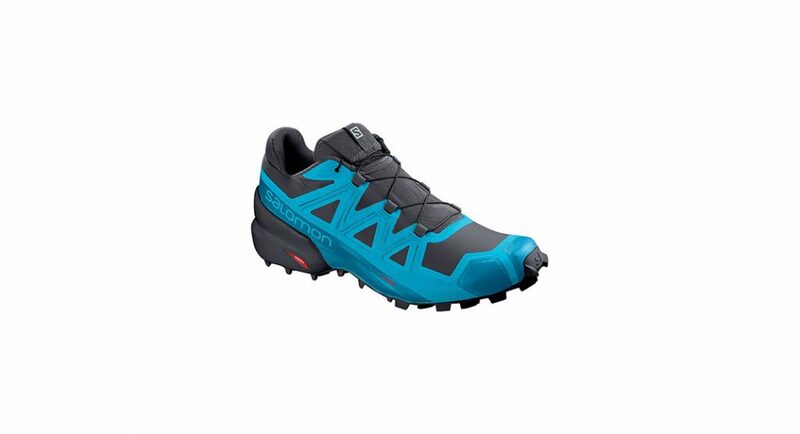 The Speedcross 5 (women’s version here) has a few significant feature changes that set it apart from the 4. The base has been widened (not the last, so it still has a narrow fit), the lugs are bigger and the upper has a vacuum seal. 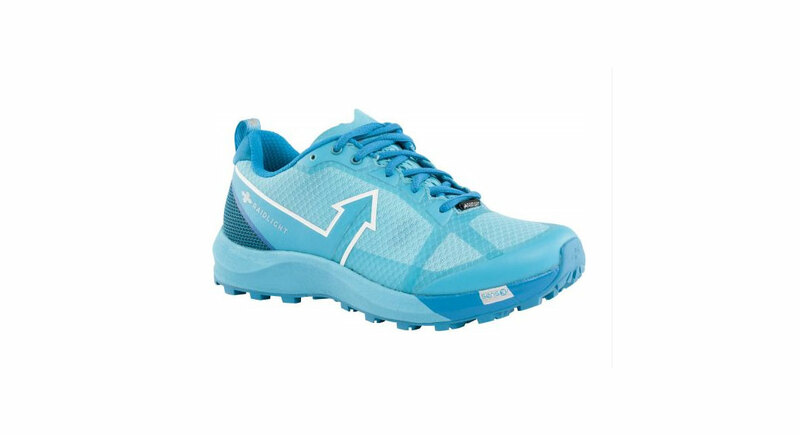 The wider base and larger lugs offer more stability and the upper protects from the elements, making this a great springtime shoe. Additionally, the lugs are wide so mud and rocks don’t get stuck. 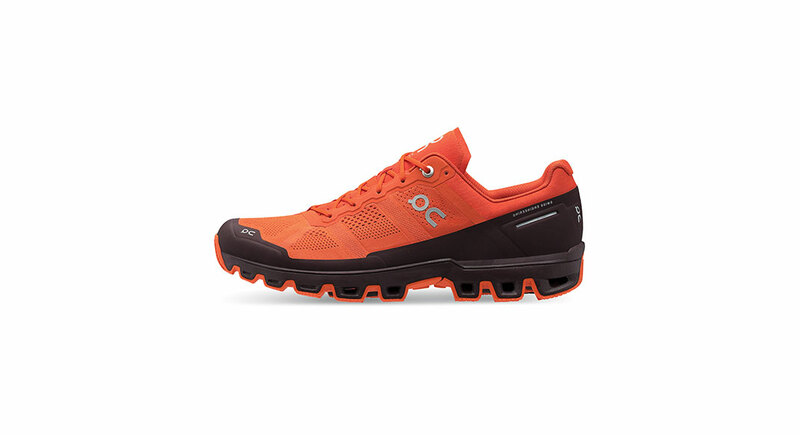 While potentially less ideal for beginner runners due to the classically stiff Salomon midsole and the aggressive drop, this is an assertive, durable technical mountain runner. The Speedcross runs long; consider ordering a half size down.